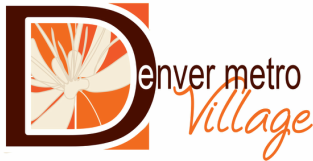 192 comfortable apartment homes in Denver's Sloans Lake neighborhood. Ideally located for shopping, recreation and access to all that Denver has to offer. Section 8 subsidies are available in partnership with HUD. We are about to grow and improve our living opportunities. 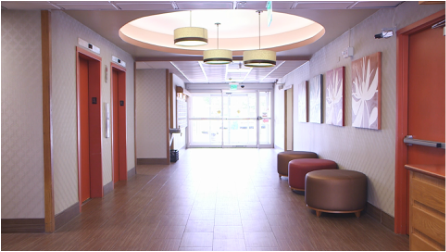 Denver Metro Village is in the process of enlarging the complex with a full renovation to the existing building and the addition of a parking structure with additional living units and facilities for the residents. If you are a resident, please view the video presentation about what we are doing and how that will affect you and the assistance that will be provided during the upgrades.